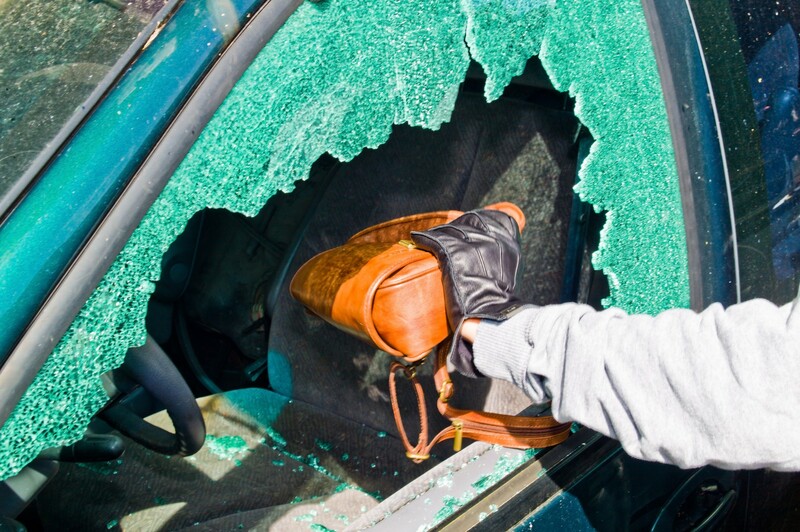 There are many types of illegal conduct that constitutes a theft crime in California. Grand theft can be charged as either a misdemeanor or a felony. If convicted with a misdemeanor, a person may face up to 1 year in county jail and a $1,000 fine. If charged with a felony and convicted, a person may face up to 3 years in California state prison as well as a $10,000 fine. Call Now for a Free Consultation, 24 Hours a Day, 7 Days a Week. Note that the theft of any firearm, regardless of whether it is more or less than $950, is considered grand theft and is a felony and will result in a strike on your criminal record pursuant to California’s three strikes law. 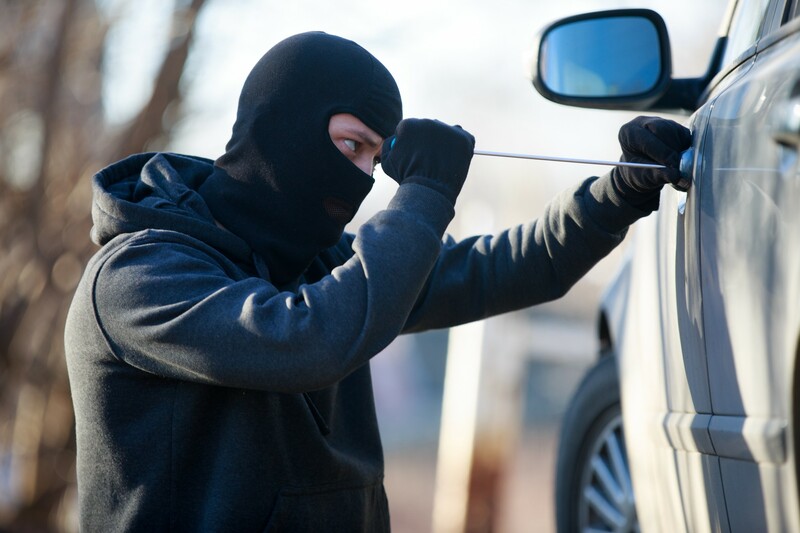 Additionally, the theft of any automobile is considered grand theft and may be charged as either a misdemeanor or a felony. California Penal Code Section 496 makes it illegal to receive stolen property. Receiving stolen property can be charged as either a misdemeanor or felony, depending on the circumstances and prior criminal history. If charged with a misdemeanor and convicted, a person may face up to 1 year in county jail. If charged with a felony and convicted, a person may face up to 3 years in California state prison. You also face a fine if the property was an automobile, trailer, construction equipment, or a boat. This fine is up to $1,000 if convicted of a misdemeanor and up to $10,000 if convicted of a felony. Note that civil penalties may be applied to each case as well. This crime is a misdemeanor. If convicted, a person may face up to 6 months in county jail and a $1,000 fine. Note that under California Penal Code Section 666, if you have been convicted of petty theft in a prior case, the new petty theft violation may be charged as a felony. 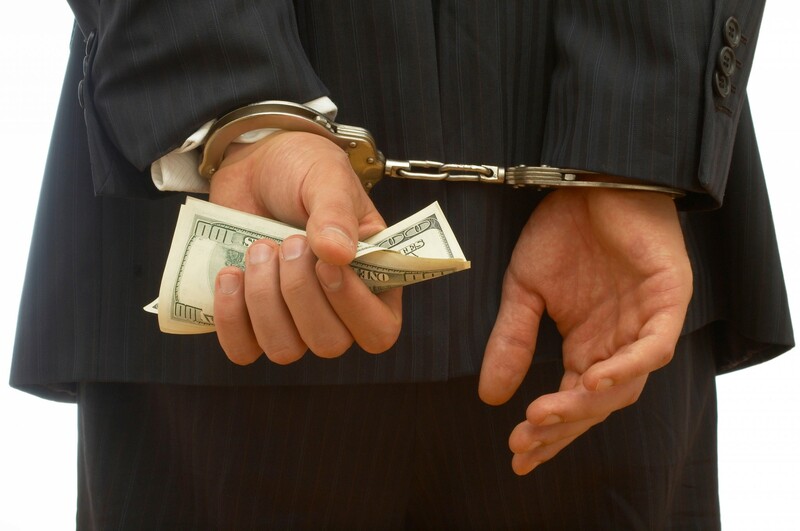 Embezzlement is often referred to as employee theft or fraud because it is often charged in connection with employment activities. Penal Code 503 defines embezzlement as unlawfully taking something from another that has been entrusted to you. THAT YOU LEGALLY AND RIGHTFULLY POSSESSED OR HAD AUTHORITY TO ACCESS. Embezzlement is typically punished under Penal Code 487, grand theft, if the value of the property is more than $950. It can also be punished under Penal Code 488, petty theft, if the value of the property is less than $950. Penal Code 487, grand theft, is a “wobbler” offense, meaning it can be charged as a misdemeanor or a felony depending on the facts of the case. If convicted of a 487 violation as a misdemeanor, a person may face up to 1 year in the county jail and a $1,000 fine. If convicted of a 487 violation as a felony, a person may be sentenced to 16 months, or 2 to 3 years in state prison as well as a $10,000 fine. If convicted of a 488 petty theft embezzlement violation, one may face up to 6 months in county jail and a $1,000 fine. With the help of a theft lawyer who is experienced and aggressive, you can achieve a favorable result in your case. At The Law Offices of Grant Bettencourt, we will exhaust every possible defense on your behalf. Our firm uses alternative dispute resolution techniques whenever possible to reduce costs for our clients, but in the event you must go to trial, we are aggressive. When we go to court, we go to win. Facing these charges can be stressful. Get the help of a theft attorney like Grant Bettencourt who has the experience and ability to help you. Call us today at (925) 788-7178 or Schedule a Consultation Online Now and Grant will Contact you within 24 Hours During the Week.